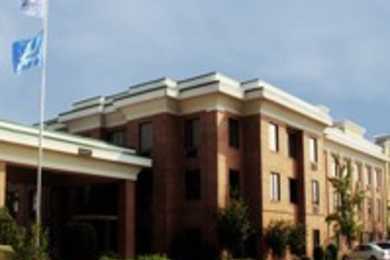 The Holiday Inn Express® Hotel & Suites Columbia - I-20 @ Clemson Rd boasts an excellent location near this Southern city's best attractions, promising hours of fun and excitement for the entire family. 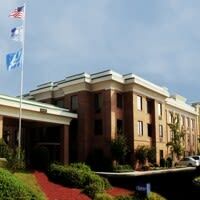 Numerous businesses call Columbia, SC home, and our hotel's location is near several major corporations, including BlueCross BlueShield of SC, FN Manufacturing, Target Corporation, Howden Buffalo, Inc. and Metso, as well as Fort Jackson. Business travelers can take advantage of our on-site Business Center, which features print and copy services. While in South Carolina's energetic capital city, be sure to set aside time to explore Riverbank Zoo & Garden, which is home to charming gardens and its engaging animals! 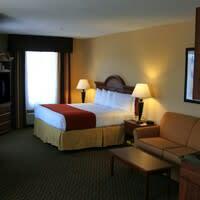 Thanks to our hotel's excellent location in Columbia, SC, we're also near the University of South Carolina, Williams Brice Stadium and the Colonial Life Center. If you're in the mood for a day of shopping, take the time to browse through the shops at the Village at Sandhill or head over to Thunder Tower Harley-Davidson. The family and history buffs love visiting the historic Camden Revolutionary War Site, as well. 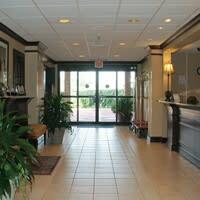 Guests staying in Columbia, SC, enjoy our hotel's complimentary, hot Express Start Breakfast Bar each morning, as well as the free high-speed, wireless Internet access. Relax with a dip in the outdoor pool or a work out in the Fitness Center. We hope to see you soon!